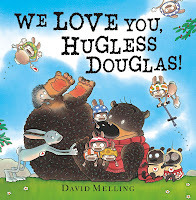 We hope you’re feeling competitive this Friday as we’ve got three competitions to tell you about. 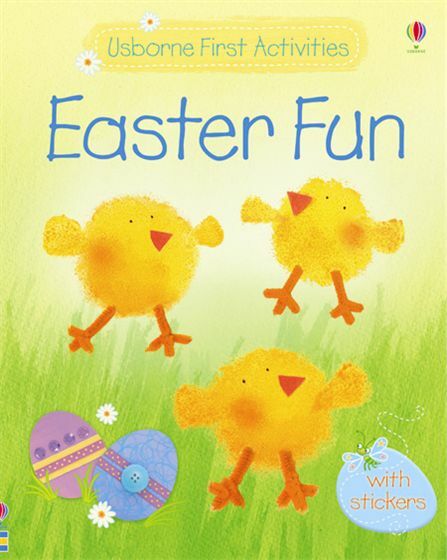 Firstly, throughout the Easter holidays we will be challenging children to ‘find the egg’ (what bluff old traditionalists we are, eh?). 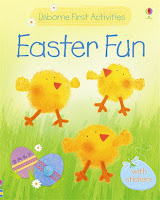 Any child who manages to find an egg in amongst the books will be presented with an immediate prize egg (chocolate, we hasten to add) and also be invited to take part in a prize draw with a goodie bag of Usborne books on offer. 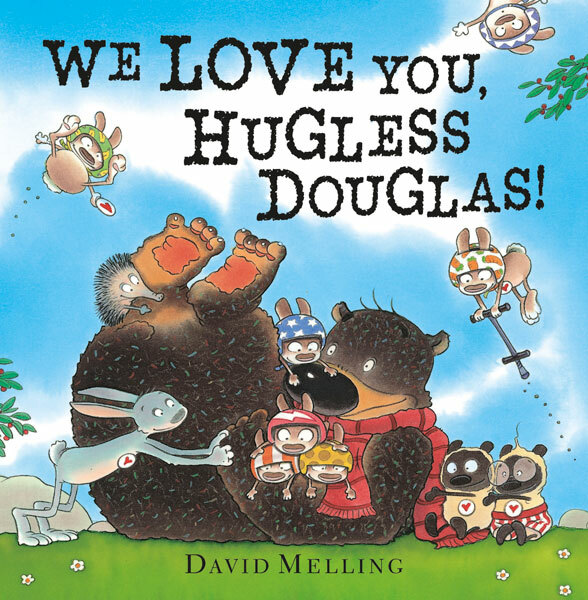 As part of our continuing celebration of all things Hugless Douglas, you have until March 30 to draw us a picture of the thing or person you most like to hug for the chance to win a fantastic David Melling signed print. Send us your pictures or bring them in – tell us who the picture is of and let us know your contact details. Entry forms can be found in the shop...and the best of luck! 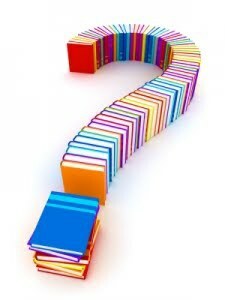 Finally, just a reminder that you have just a month to go to get your team together and limbered up for our Mostly Bookbrains Literary Quiz on April 19 at 7.30pm. This year the quiz is being supported by The Pelvic Partnership, which helps women with pregnancy-related Pelvic Girdle Pain (PGP) to find treatment and manage birth with PGP. PGP is common, affecting about one in five pregnant women. The charity is based locally and run by volunteers - more information about the charity and the quiz can be found here.
. . . and a reminder that Mar 24 is the last day to spend your World Book Day tokens if you have any left!